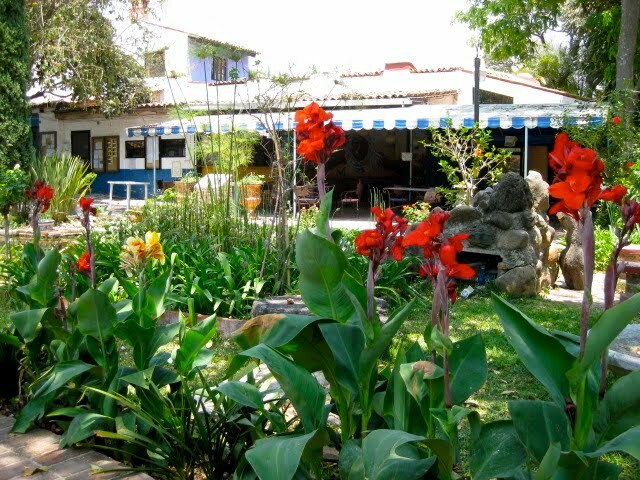 The Lake Chapala Society is located in the heart of Ajijic, on 16th of September St. #16-A. It is also the heart of the lives of most expats here. 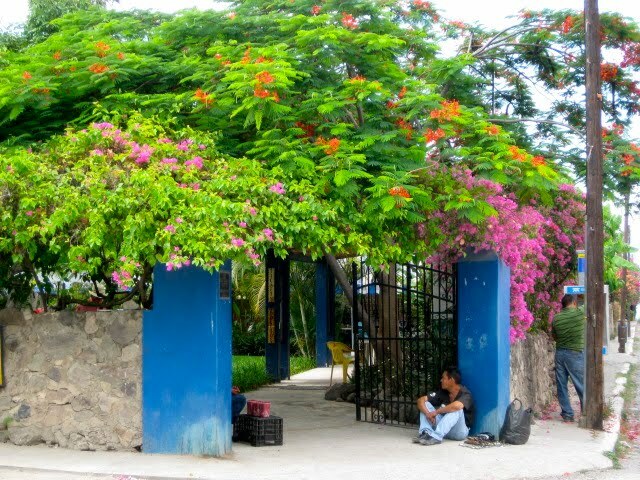 It is the first place I was taken to visit when I arrived in Ajijic. I used the bulletin board to look for a rental. Every time I go there, I see what is new up on the boards. The grounds open a little after nine in the morning and stay open until around five in the evening. The offices don’t open until ten in the morning and close at two in the afternoons. On Sundays, everything is closed except the back gate from ten in the morning until around eleven thirty. That is the time of the Open Circle. 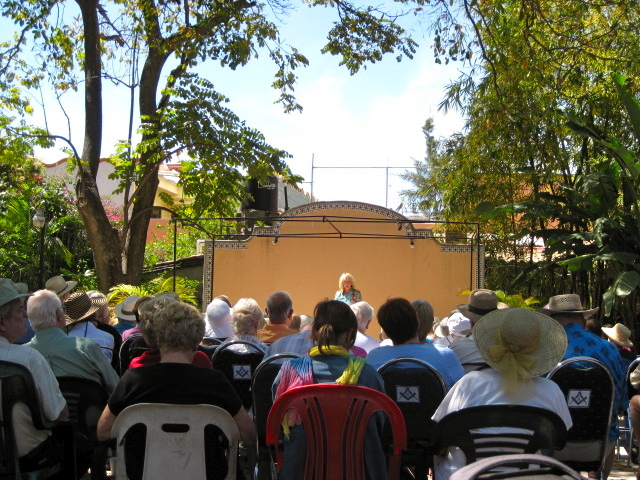 Every Sunday there is a different lecture at the Open Circle. The first half an hour is for coffee, snacks and visiting. New people are always welcomed at the beginning of the lecture. After the lecture is over, the gates close again until Monday morning.Each week there is a new speaker with a different topic. There are many highly educated and interesting people living here and some of them like to talk to large groups. On Thanksgiving, they have a huge buffet. Everyone brings something to eat and there is music and dancing. I have been to the last two Thanksgiving potlucks. The food was delicious and it was fun to be with all my friends. 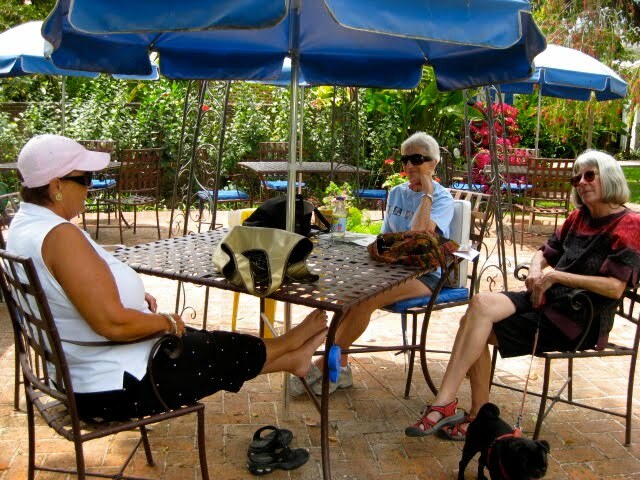 When the gates are open anyone can walk in, look at the bulletin boards, enjoy the beautiful gardens and have something to eat and drink at the coffee shop. 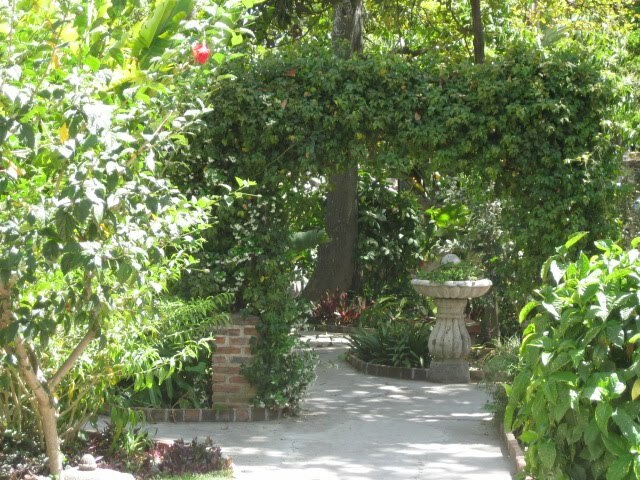 It is privately owned by the Secret Garden Restaurant. Their food is good, especially the Breakfast Burritos. Rosa works behind the counter most of the time when it is open. She doesn’t speak English so it is an opportunity to practice Spanish. She is always patient and smiling. 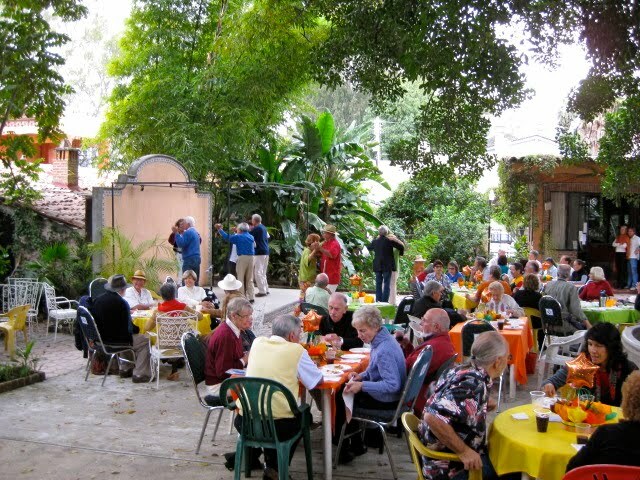 This is the time of year when the Lake Chapala Society does the annual membership drive. I haven’t been able to get down there to renew my membership yet (since I have a broken ankle) but the price is the same as last year, 500 pesos per person, 800 pesos for a couple. I would pay that amount of money just for the privilege of checking out books in their library. There are over 26000 books, in English, in the library. I don’t know what I would do without all those books, or without their beautiful gardens. I can spend hours sitting in the sunshine and reading a book or one of the two free bimonthly magazines, available at the coffee shop. There are over 3700 members. When you sign up, you will be given a phone directory with their names and telephone numbers. The LCS online home page has classifieds, message boards and other items of interest to the community. There are AA and Al Anon meetings held in the back area during the week. There are many health resources, including a table that is set up for the Red Cross. 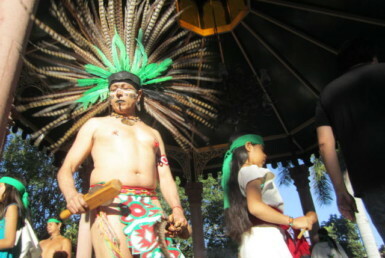 They have inexpensive trips to different areas around the lake and Guadalajara. I like to go to the coffee shop in the mornings to relax and meet up with friends. Sometimes we sit in the garden areas. 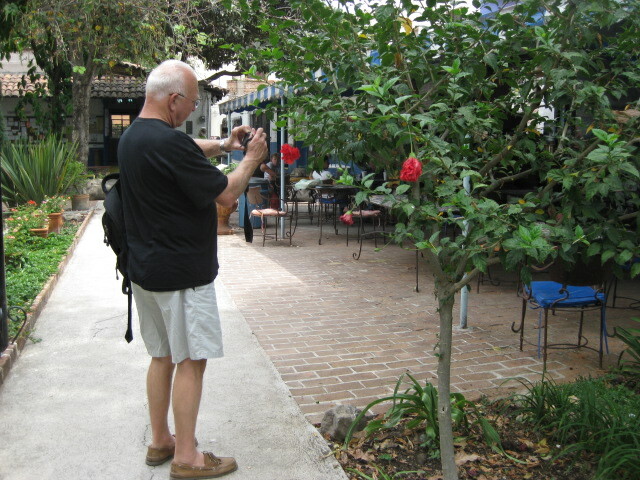 Neill James donated the beautiful grounds to the Lake Chapala Society. She wrote many books and received 43 citations acknowledging her contributions to the world of fine arts. She led an exciting life. If you are interested in learning more about her, Tod Jonson has written an article online. It is titled, Neill James “A Woman of a Century”. She is one of the most interesting women I have ever read about and because of her influence the Lake Chapala came into existence. She was born on Jan. 3, 1885, in Greneda, Mississippi. She traveled around the world. She was planning on traveling all around Mexico but had a bad accident on the slopes of a volcano and spent a year recuperating, writing and falling in love with Ajijic. She started the first garden on the grounds. The garden has grown into many different kinds of gardens. It is a photographer’s paradise. 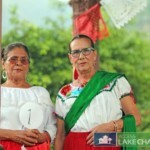 Neill James donated her property to the Lake Chapala Society in exchange for being taken care of the rest of her life. This was towards the end of her long life. It is amazing how much influence one person can have in the lives of others. She transformed Ajijic from a sleepy small town into the lively, continuously growing community that it is now. She is an inspiration to me. I liked walking through the gardens everyday. That will be the first thing I will do when I can walk again. 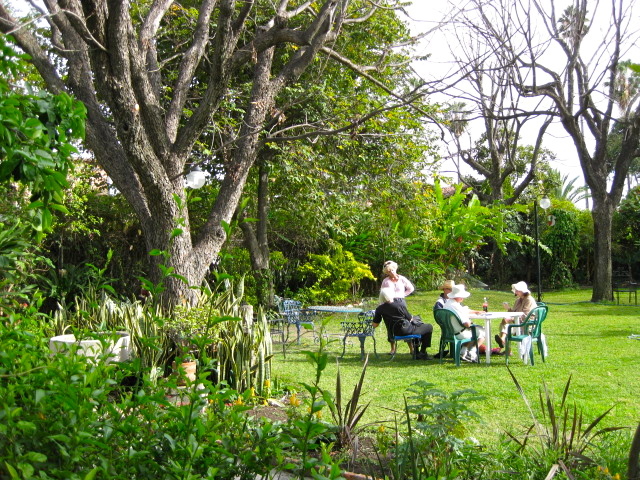 There are many hidden places to sit and talk with friends or just read and enjoy the sunshine. 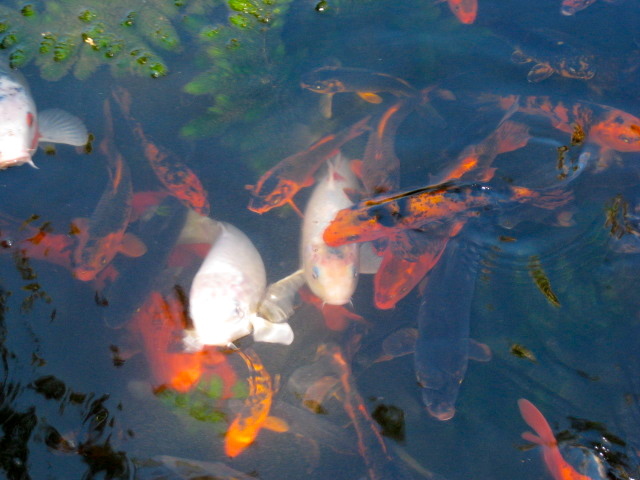 There are two beautiful Koi ponds. Several cats have adopted the LCS as theirs. 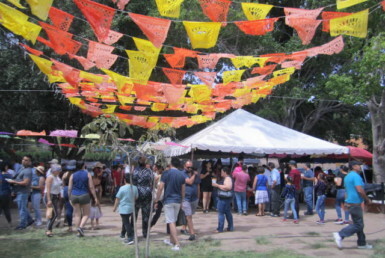 Social functions go on all the time on the grounds. It is like the center of the spokes of a giant wheel. So much radiates out from the LCS. Ed Wilkes donated the Wilkes Center to the LCS. 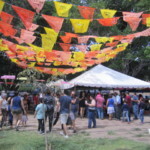 It is located at Galeana St. #18. It was set up in March 1999. It is for the Spanish speaking community. They have a library of books in Spanish and four classrooms where volunteers teach English to the public. They are always looking for new volunteers to help teach the classes. If it weren’t for the volunteers, the LCS would close down. It is a nonprofit organization. There is a fund set up for educational aid for Mexican students from primary grade through the university. There are yearly health care fairs. The list goes on and on. I can’t begin to tell you all that goes on there. I just looked at some of their activities this month: Have Hammers, Will Travel is a class for young boys and girls to learn woodworking skills. There is an exercise class in the Gazebo area. Mah Jongg in the Gazebo. An Information Desk is set up near the library. There are computer classes, scrabble groups, A Music Appreciation Society that sponsors concerts. Health care week is coming up. There is now a singles group. An Optometrist comes in and offers free eye exams. You can get free skin cancer check ups. You can get your Blood Pressure checked. And more. There is too much more to mention in this one article. You can keep track of the activities either online or through the LCS. All I can tell you further is that this community thrives because of the LCS. If you plan on living here, please join. It takes a lot of money and help to keep it going. They are always looking for volunteers. I helped one year with the membership drive and I met many interesting people. It feels good to volunteer and be useful. It is inspiring to feel a part of something larger than oneself. Maybe that was why Neill James was so influential. She thought of the larger picture, past her individual needs and wants. She changed the lives of thousands of people with her special gifts. Now the volunteers and paid workers keep it going. 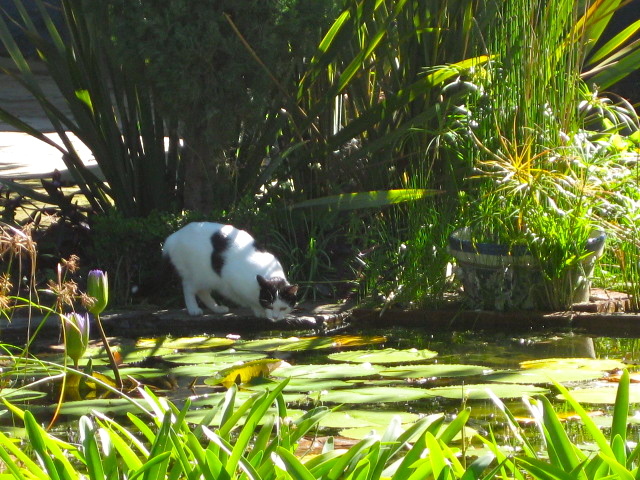 LCS is magical, filled with beautiful and mysterious things, like the Koi in the pond. In later posts I will write more specifically about the various things that go on at the LCS. I am sure I will also put on more photos of the gardens there. Also, please contact us for more information. How is the day to day living? How does the above article and occurrences affect tourists and visitors? I’m actually planning on visiting this weekend but am a bit worried and want to cancel my trip entirely after reading that article. Please let me know your thoughts and advice. I apologize in advance if this comment is random or forward. Thank you for your help. Any insider’s tips or advice is much appreciated. I understand your concern about the crime and cartel violence. I am going to tell you my point of view and personal experience. These crimes tend to be between the cartels and not the people. What I mean by this is I have never seen any type of violence towards expats or civilians. 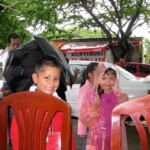 As a matter of fact, daily living here in Chapala does not seem to be effected. Everyone goes upon their business and although worried about the increased violence, it does not cause a huge alarm that stops daily activities or events. In my opinion you should not cancel your trip! I have not heard of one person who has canceled due to this. Once you are here you will see what I mean. Nothing has changed. We have all read the article and cannot believe that happened, however, it has not affected daily living in the area. Hi….I am going to be an expat and trying to decide where. I love the Chapala Lake area. How hard is it to become a Mexico citizen and do I have to be fulent in Spanish to pass a test? Do they have tutors for Spanish there? Thanks for your help. Hi Kathy and thanks for your comment. You can become a Mexican citizen but have to have lived here for more than 5 years and take a written test on Mexican history and culture. This also means having to speak Spanish. 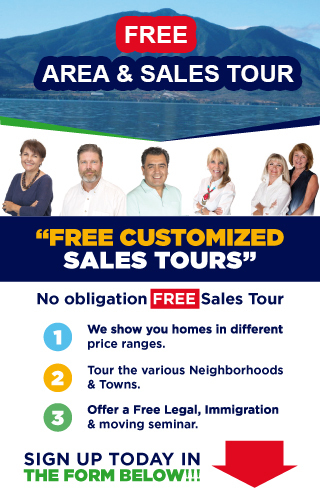 However there is another way to become a permit resident also called “Immigrado”. This process also takes 5 years on a migratory document called an FM2. Once you have been on an FM2 for over 5 years, you can apply for Immigrado. The only rights you do not have is voting in this country. I love the blog..very informative. I am wondering the cost of the membership for the LCS. 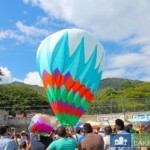 We have been here in the Chapala area for close to 3 months now, and have accomplished setting up house, now needing activities and adventures outside of the house. So far, loving the adventures. Glad you like our blog. The LCS charges 500 pesos a year but they have a month to month for 100 pr month and it is 800 pesos for a couple per year. 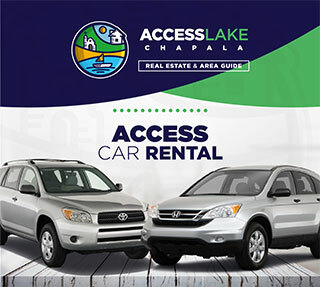 Hi, I am wanting to move to the Lake Chapala area. 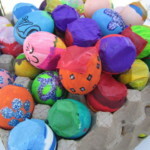 I’m a potter and want to know if there are community ceramic studios with kilns available. I would like very much to meet other potters. Just came across you web and thought to check it out. My wife and I will be moving to Mexico and retire. We just don’t know where. I also feel that things are safe in Mexico. In my opinion a part of the news is to sell news papers not to mention the politics between the United States and Mexico. The United State clearly has its share of daily violence! Tell your viewers that their concerns about violence in Mexico is relative. Looking forward to reading more of your articals. I wrote this poem when my wife and I lived in Ajijic for four years. Most of it looking at the flow of LCS while sitting in the coffee shop. As one walks thru the gates of LCS the spirit of Doña Neill James passes on the breeze, settling on the people, flowers, and trees. An eclectic garden that awakens at nine, as 80 foot palms are pushed by the wind. Flags fly; a country to salute, high on poles none refute. Members come and go, the scene ebbs and flows. Colorful clothing some embroidery other bows, tank tops, heels, and tennis shoes at times fashion is a no. Clairol™ colorful, and bright passes to shades of gray blending with hues of white, while shirts proclaim teams from a glorious past. Maids and gardeners their presence not seen. Plants brust with colors, as older bodies harsh winters, and cool springs avoid. Ocher roofs, and blue umbrellas blend with purple water lilies a deviation on life’s path many have chosen. Laughter abounds as people greet; read, others talk knowledge to repeat. A plethora of sights and sounds a quiet place for ones soul to rebound. In the Fall a crunch of leaves, blend with conversations; some muted some replete.The Red Cross table with cats abound, a ride to Costco, and Sam’s ever ready. The information booth newcomers ears to heed. Libraries a haven for the mind, with gazebos where one can sit. Breezes flows to lily pads, flowing waters of resonate sound one’s ears complete. Knowledge with experience and wisdom gleaned, words spoken as true. Politics discussed often with fervor, others thoughts their own. Characters, and caricatures pass where once movers and shakers sit with the world their purview. Dogs leashed their masters in tow as Michicihuali watches the coffee grinder whirling, a palicid scene no more. Late Spring the rains we await, as rain birds sing to their mates. Dry fountains with cactus below while terracotta Tortuga’s along the path flow. 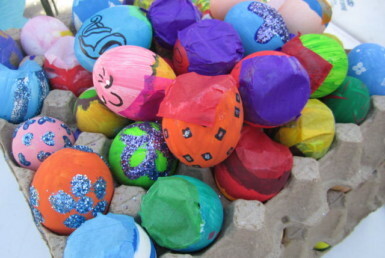 Perusal of the bulletin boards, some looking for a bargain, spanish class, or a dance scene. Respite for the soul, burdens unwound. Some with sureness of step, others not steady. This garden an eclectic place, where talking, reading, exercise, movies, and art pass to information, screenings, and shots. A refuge, where Doña Neill James’s spirit walks with grace.